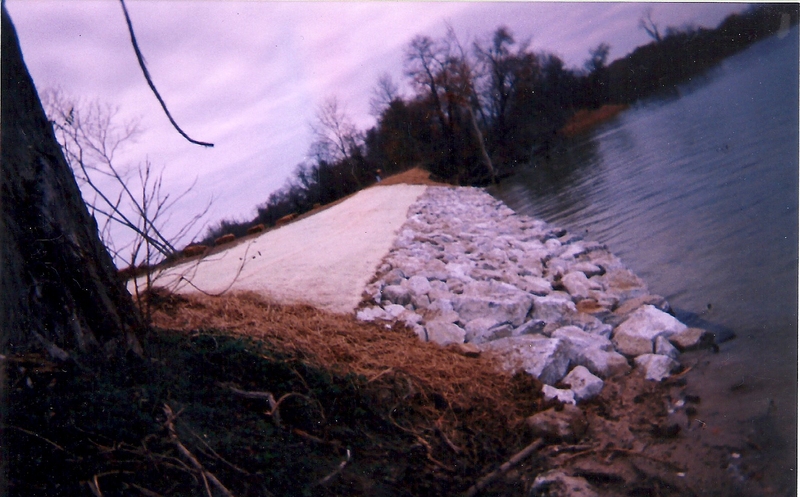 Revetment – JBM & Sons Excavating, LLC| We Can Dig It! 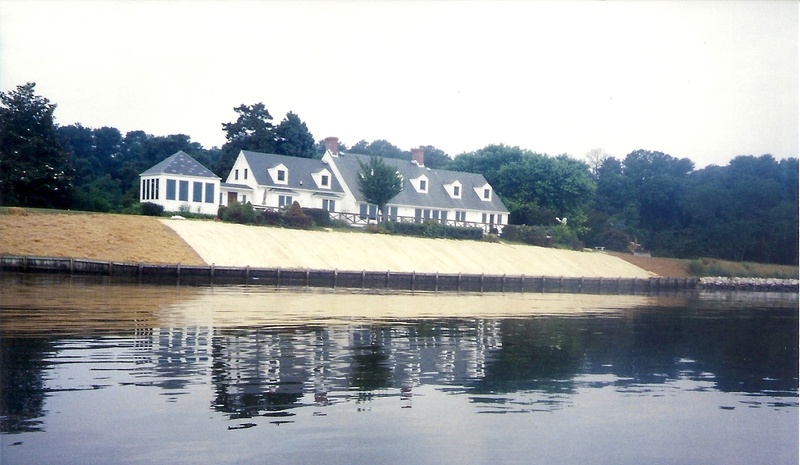 Revetment in Context: Revetments are sloping structures placed on banks or cliffs in such a way as to absorb the energy of incoming water. 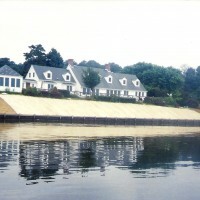 We use revetment to preserve the existing uses of the shoreline and to protect the slope, as defense against erosion. 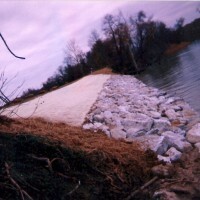 Revetment Defined: Revetment is facing, such as masonry, used to support an embankment. 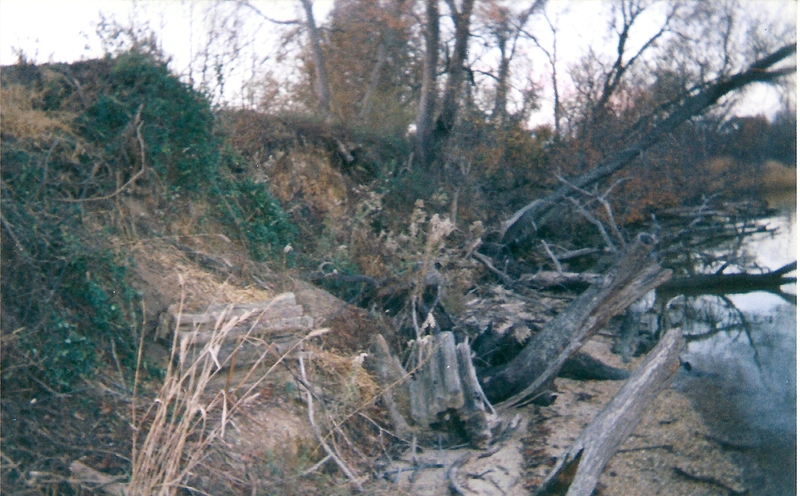 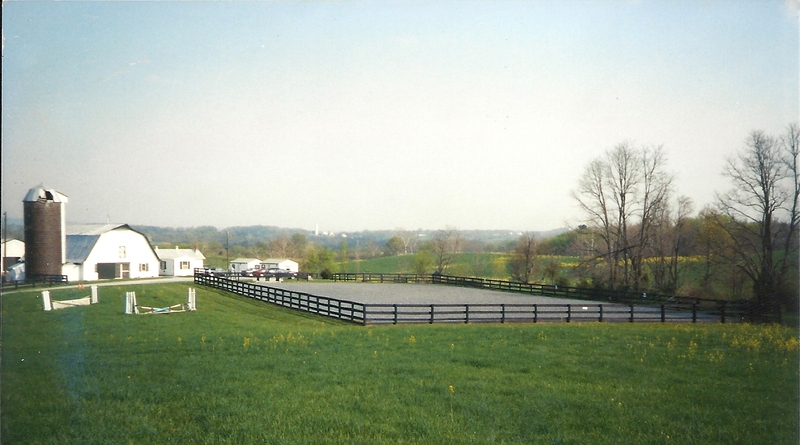 Revetment in excavation: Either a Living Shoreline or Rip Rap is used for revetment purposes. 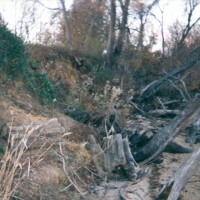 Rip Rap is irregularly broken, large pieces of rock, we sometimes use along stream banks, homes on the Chesapeake Bay and riverfront property as protection against erosion.